Australia is proposing a new law requiring technology firms such as Alphabet Inc’s Google, Facebook and Apple to give police access to private encrypted data linked to suspected illegal activities. This would help the Australian government monitor criminal activities and intercept terrorist attacks. The idea is to set up a fine of up to A$10 million for institutions that don’t comply and jail time for individuals but it is yet to be presented in parliament. 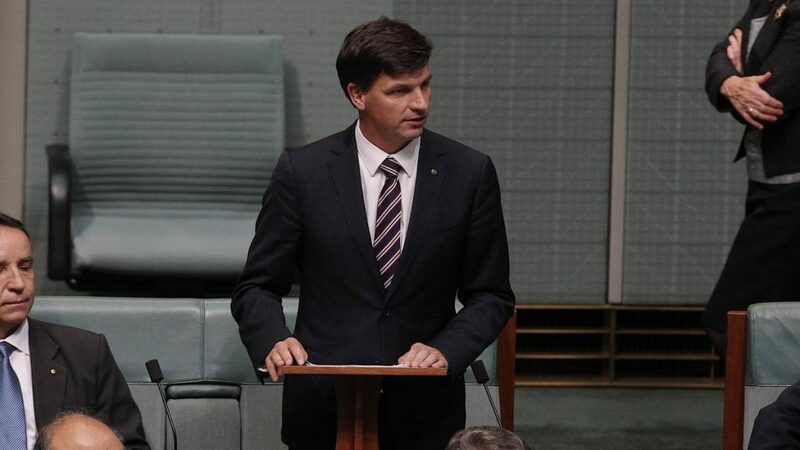 The measure will pull Australia’s security laws in line with new technology, said Angus Taylor, the minister for law enforcement and cybersecurity. “Our legislation for telecommunication intercepts, being able to access data, in order to investigate and prosecute criminal activity, with a warrant, is no longer fit for purpose,” he told Reuters. “Whether it’s pedophiles or terrorists or drug dealers, it makes sure we have legislation fit for purpose in a modern era,” he added, referring to the proposed measure. An industry group that includes Google, Twitter, Facebook, Yahoo! and Microsoft called for a “constructive and public dialogue” with the government as the Assistance and Access Bill 2018 goes through parliament. “We work every day to help protect the privacy of people who use our services and strongly support the economic and social benefits of encryption technology,” said Nicole Buskiewicz, managing director of Digital Industry Group Inc.
Cybersecurity experts worried about a lack of judicial oversight, saying the policy was out of step with privacy laws elsewhere. Last year, Australian Prime Minister Malcolm Turnbull became the subject of ridicule when he insisted his country’s laws would “prevail” in a war with mathematics to ensure law enforcement’s access to encrypted data. Now we know what the anti-encryption law says, and legislators have apparently changed tactics but learned very little. Like the Department of Justice in the United States, Australian authorities just can’t seem to accept that they sometimes won’t be able to get access to certain data or encrypted devices. Tech companies that use encryption correctly design their products so that even they don’t have access to a locked device or encrypted communication or files. Still, agencies like the FBI have insisted that a special backdoor be built-in to security methods that, they say, only they would be able to access. But experts say that this backdoor is nothing but a security flaw though Australia thinks there is away around it. The bill has set up a three tiered framework compelling tech companies to work with law enforcement to recover secure data. Experts and the public will have four weeks to read and comment on it before the bill advances to the next stage of approval. If the bill passes, it would be in tech companies best interest to encrypt everything. This would not be unlike the problems that arose when Apple, Google, Facebook and Microsoft worked with intelligence agencies back when Edward Snowden revealed their activities with the NSA in 2013. Implementing end-to-end encryption in every way they possibly could would take a lot of the uncomfortable obligations off of them. Moreover there is still time for tech giants to lobby together against this legislation. The post Australia proposes tech firms hand over encrypted private data appeared first on MarketingMagazine.